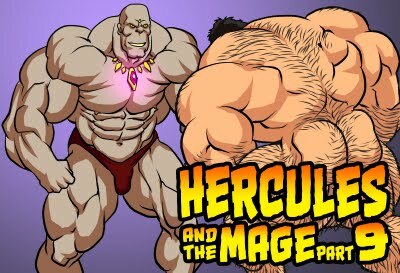 Hercules and the Mage part4 is now available for purchase at "www.mauleo.com"
And of course, thank you all for your patience and continuous supports! can't wait for part 5! As always, incredible work! You certainly know how to keep us on the edge of our seats. The next chapter cannot come soon enough! I haven't begin working on part 5 yet, but I'll try to pick up the pace.Thanks! 不用谢 ^_^ I had so much fun working on the dialogs. I agree with the others, the comic and the artwork is great. Keep you awesome work! I look forward to the next instalment. So many possibilities. 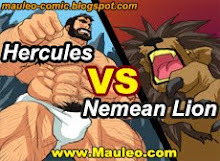 Great gayrotic comic. Just like Julius comics.